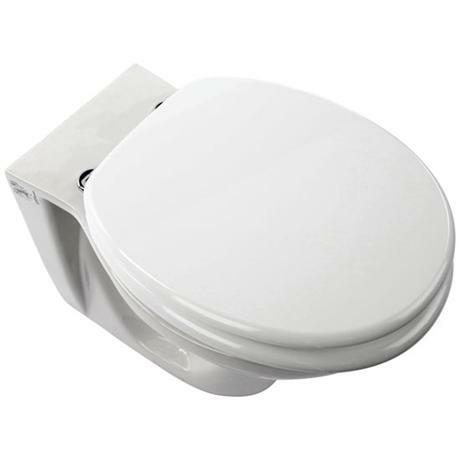 Manufactured from MDF, the premier seat is finished with a durable white lacquer varnish and fitted with adjustable chrome plated bar hinges to fit most standard toilets. This seat is treated with an anti-bacterial agent to help inhibit the spread of bacteria and germs. fits in perfectly on our standard toilet pan, good to use. and great finish that’s the USP. Thumbs up! !